Riders named on the 2018-2019 Squads for the up and coming season. 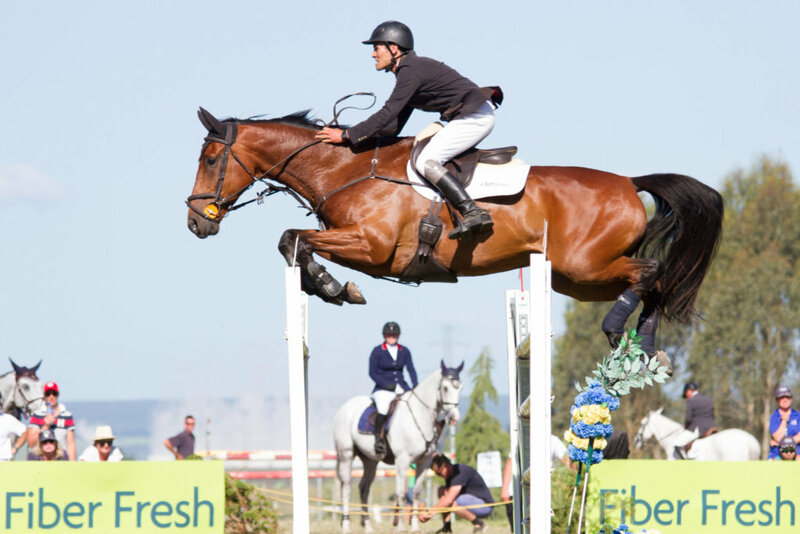 Selectors are responsible for selecting riders for Youth Programme, Talent ID and Accelerator Development squad, selecting Chef de Equipes for Trans-Tasman team, selecting self-funded tours, selecting FEI teams for competitions in New Zealand and other national selections as required. ESNZ High Performance is responsible for the selection of Accelerator and High Performance squads and selection for Nations Cups, WEG and Olympic Games.To find out more about Jumping’s performance programme, view our Performance Pathway document.